This Salsbury Industries Recessed Mount 4C Horizontal Mailbox saves on space while efficiently operating a variety of mailing needs. 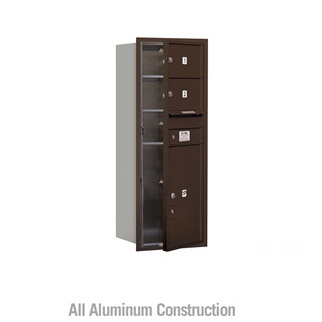 This Recessed Mount 4C Horizontal Mailbox has nine Tenant Doors and two huge Parcel Lockers. 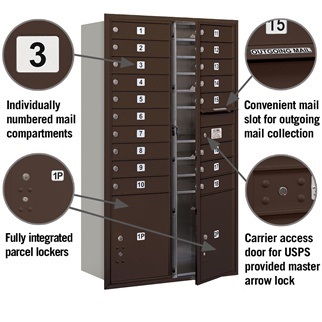 A parcel locker is required for every ten tenants (USPS-STD-4C). 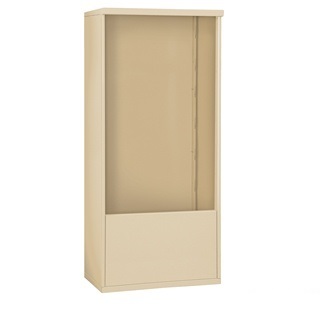 The mail compartment includes a 10-3/4" W x 3/4" H mail slot and weather protection hood. 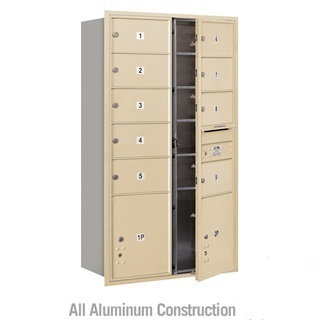 4C Horizontal mailboxes comes USPS Approved or private access along with either front or back loading options. 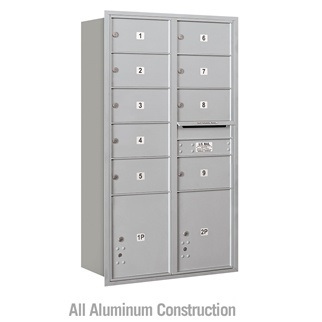 Recessed Mount Horizontal Mailboxes are constructed with heavy duty aluminum and are warranted for indoor or outdoor use. Doors include a heavy-duty lock with a dust/rain shield and three keys. USPS-approved and meeting USPS-STD-4C specifications. 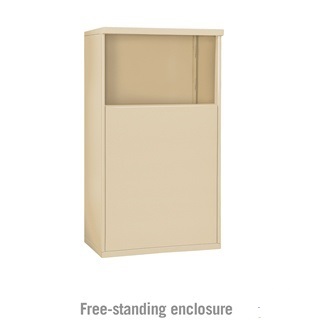 Optional surface mount or free-standing enclosures available at added cost. USA Building Supplies has the solution for all building’s mailing needs, coming or going! Unit weight - 155 lbs. 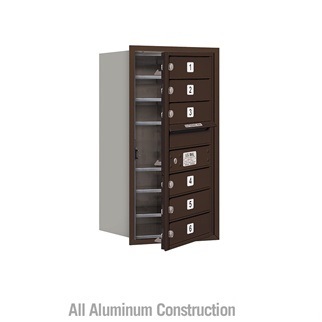 Shop our full line of industrial mailboxes including vertical mailboxes and cluster box units online now.